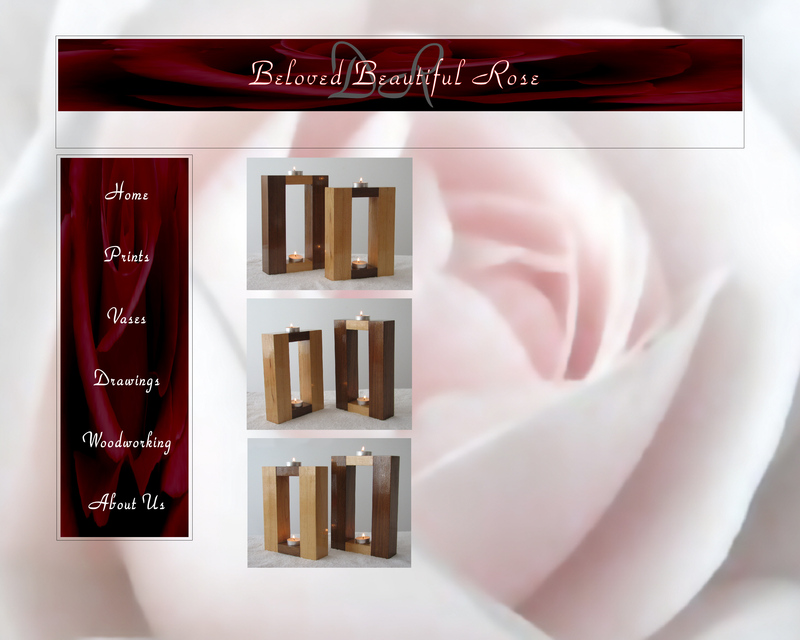 Uniquely designed, beautifully finished rectangular candle holders. These candle holders are handcrafted using walnut and maple wood. They use tea light candles only.